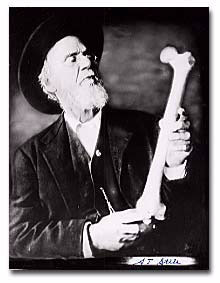 Osteopathy was founded in North America by Dr. Andrew Taylor Still, in the late 19th century. Still was a medical doctor with advanced knowledge of the human body, its structure and how it functions. 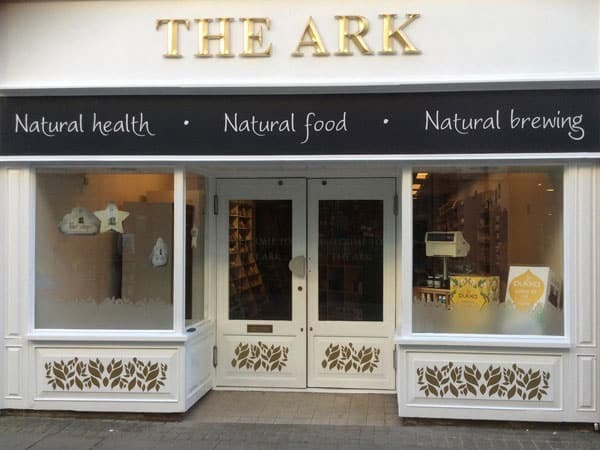 He was stimulated to start thinking outside the box since the death of his three daughters from meningitis, where he was unable to help using his conventional medical knowledge of the time. Still went through many different hoops before founding osteopathy. He first was a medical doctor, but due to his philosophy and practice of medicine he did not feel at ease belonging to this group. He later called himself a “magnetic healer”, but again felt there was something missing in this healing modality. He then went on to calling himself a “lightening bonesetter”, but yet did not feel that bonesetting was the whole picture. And finally, he called himself the product of all three experience, an osteopath. Still founded the formerly known Kirksville College of Osteopathic Medicine in 1892. 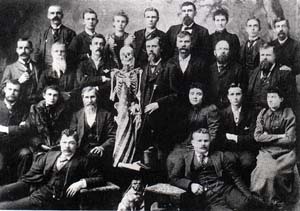 One of his students, David Palmer, went on to develop Chiropractic, while another student, William Sutherland founded Cranio-Sacral therapy, also known as Cranial osteopathy. Osteopathic students go through extensive studies of anatomy, physiology and neural science, orthopedics, pathology, and their clinical application. This part of the course ensures that all practitioners are safe. Osteopaths examine in a proficient clinical fashion as to make decisions regarding the management of their patients and know when treatment may be contraindicated and when to acquire further medical investigations. As osteopaths are primary healthcare practitioners — patients may come to them before having gone to their doctor — this knowledge is crucial for patient safety with osteopathy. The bonesetting part is nowadays called structural osteopathy. It involves the well known manipulations or “cracking bones”, as well as soft tissue techniques like stretching, massage, trigger point and mobilisation or articulation — performing specific movements at restricted joints to promote mobility. Structural osteopathy has the basic principle of directly forcing through the tissues causing a restriction in order to achieve the release and reestablish proper physiology. This principle is simply at use when you stretch a tight muscle. The healing part is known as Cranial osteopathy. It is called so because the scientific hypothesis behind it stems from the head (the cranium): The central nervous system (brain and spinal cord) and bathed in cerebral spinal fluid (CSF). The CSF basically transfers nutrients and waste products to and from the central nervous system. Its secretion and reabsorption alternates. It is secreted for a few seconds by what are called the the ventricles and then reabsorbed (for it to be recycled) by what are called the arachnoid cells, all within our head. This initiates a subtle rhythmical pressure fluctuation in our head and spine, which is accommodated by tissues all over the body as our central nervous system communicates with the whole body via different structural means. This rhythm (just like our heart beat and breathing) is called the primary respiratory mechanism, and is what cranial osteopathy operates on. Where this rhythm is dampened, the physiology is dampened, lending a predisposition to disease, injury and poor healing. The aim of the cranial osteopathy technician is to reestablish the proper rate and amplitude of this rhythm. In contrast with structural osteopathy, cranial osteopathy has the basic principle of gathering subtle forces towards the ease of tissues, generating slight confusion in the nervous system, which consequently enables the release. Nowadays, even-though all osteopaths are medically trained, some are not proficient at cranial osteopathy and on the other hand only a minute fraction do not practice structural osteopathy. Everything has a reason. If a body part does not work properly and generates symptoms, there will be a reason behind for it. The job of an osteopath is to find out this reason, the biomechanical root cause of the symptoms. In this quest, it is paramount to examine the whole body, as the origin of the problem may (and usually is) be located more or less away from the symptomatic area. The aim of a treatment course is to reinstate balance throughout the body, resulting in no potential reason for symptoms. The vast majority of patients do not have to come back times and times again in short time intervals to keep their symptoms under control, only for yearly maintenance if so wished. There are rare exceptions of course, which confirms the rule. 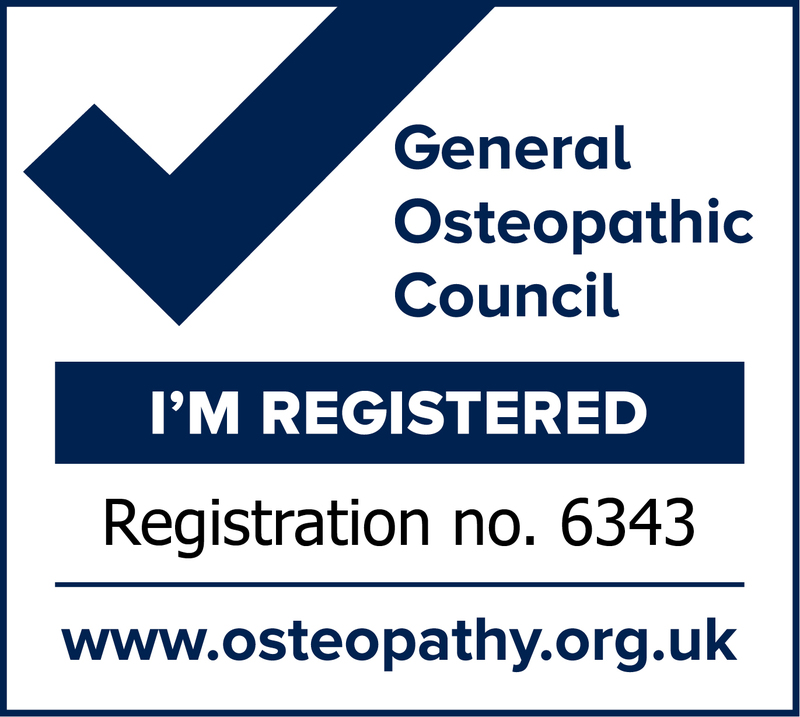 Osteopathy also has a role in the prevention of symptoms and injuries. Biomechanical tensions predisposes the body to injuries and dis-ease mostly because some joins and muscles will be working abnormally or simply overworking. Getting those predispositions resolved prior to injury is always the best option. As the saying goes, “one ounce of prevention is better than a pound of cure”.